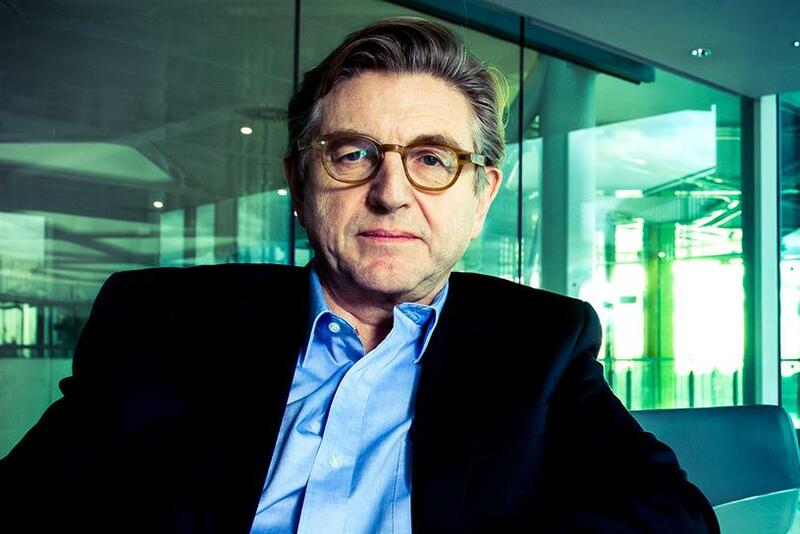 Keith Weed's speech at the US IAB Annual Leadership Meeting in California last month has been given enthusiastic support by some marketers - but the impact it will have on the industry has been called into question. The Unilever chief marketing and communications officer (pictured) used his speech to warn that it would invest only in "responsible platforms that are committed to creating a positive impact in society" and pull its spend from "platforms or environments that do not protect our children or which create division in society, and promote anger or hate". Mastercard’s chief marketing officer, Raja Rajamannar, said Weed was right to be willing to remove money from platforms that damaged his brands. But he added it was not the role of advertisers to be the "conscience keeper" of digital platforms. "I would not go and say: ‘Facebook, you’ve got to do this, you’ve got to follow in a particular way’," he said. "That’s their business – it is up to me to either accept or reject their practices, and to protect my brand in the process at any cost." Patrick Bousquet-Chavanne, executive director of customer, marketing and M&S.com at Marks & Spencer, said he was "fully supportive" of Weed’s position. "We can no longer dissociate the context within which brands communicate from what their message is," he added. Trust has become a "business imperative" for brands, according to Michael Wall, global chief executive of Mother. He, too, said that he believed Weed was "right to push for an acknowledgement and change in behaviour from these platform owners". Josh Krichefski, MediaCom’s UK chief executive, said Weed’s comments "didn’t come as a surprise". He added: "This is a cross-industry issue and every stakeholder in it needs to continue to take responsibility and work together to make sure digital advertising does what it should do." Elsewhere, however, another media agency boss, who did not wish to be named, dismissed the significance of Weed’s speech. He suggested that, despite the heft of Unilever and Procter & Gamble, SMEs were a more significant source of growth for Facebook and Google, and these businesses often didn’t care about issues such as brand safety. He added that the impact of the speech made by P&G chief brand officer Marc Pritchard at the same event a year ago meant Weed needed to be seen to act. However, when asked about Weed’s speech by Campaign, two top UK marketers at food and drink businesses said they were unfamiliar with its content, suggesting it has yet to make the same waves.